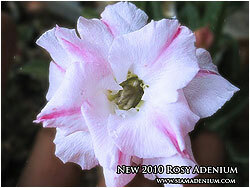 From now on, making Rosy Adenium is not hard thing. Before I produce Rosy Adenium, I like to start with making new style of single petal first because single petal is pretty stable in terms of unique flower style. If you got this, just crossing her with “Dox Xon”, the first release of Rosy Adenium in 2007, then you will get new Rosy Adenium comes up with almost flower style from owning of that single petal. 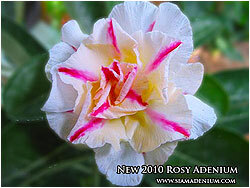 Basically, it’s about 10%-20% growing to become Rosy Adenium like this mother ‘s flower characters. Ok, that’s all for today. 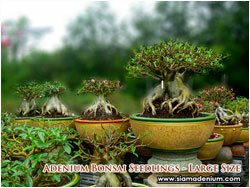 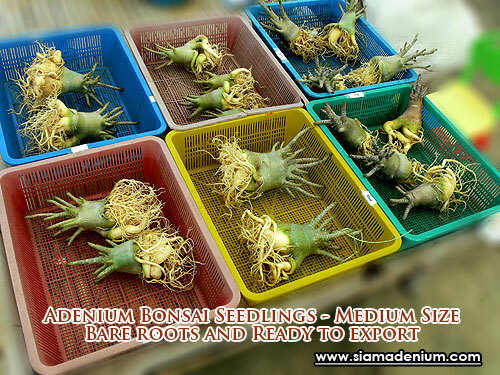 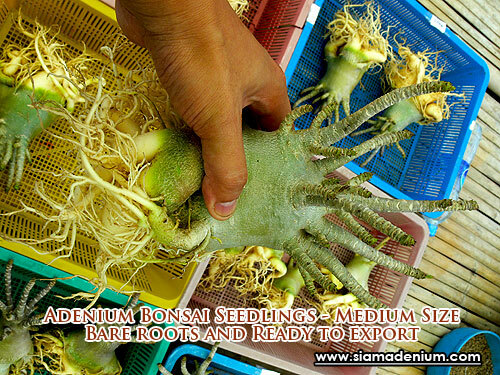 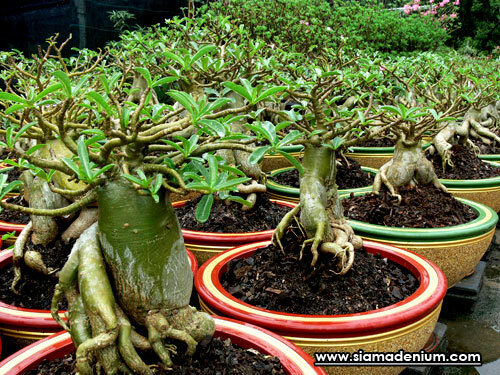 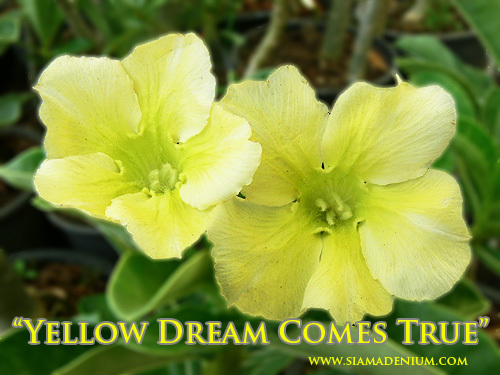 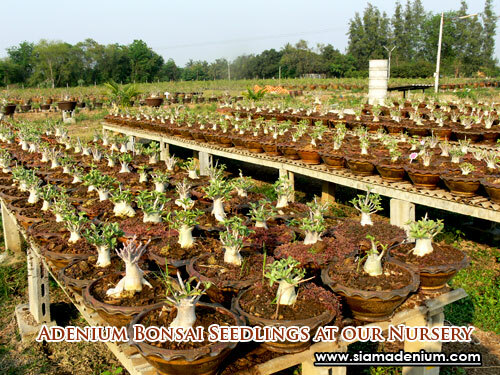 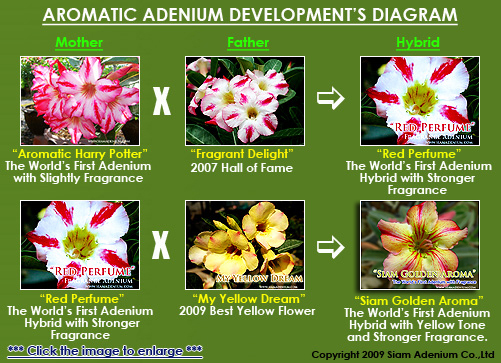 Adenium has more to know, that’s why I am very fun to develop this plant.